With the upcoming Easter and Summer holidays, leisure centres can expect to see a rise in visitors and memberships. 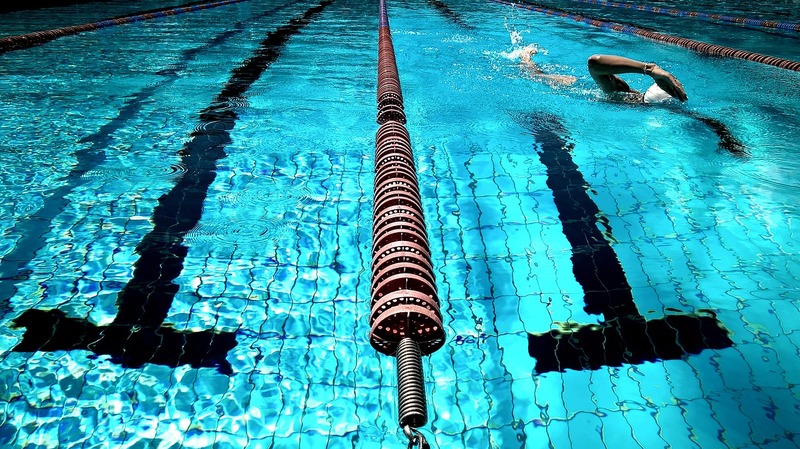 Once the weather starts to heat up and the school holidays set it, swimming pools become extremely popular, as well as gym equipment for those seeking their “summer body.” Because of this, regular maintenance for busy periods is essential. If you want your leisure centre to stand out from the rest, preparation is key. Ensuring that all facilities are up to scratch is an obvious priority, however, repaints and general touch-ups can make the world of difference too. When operating a business, the mindset you should always have is “would I visit/shop here myself?”. Would you feel comfortable in a leisure centre that has chipped paintwork, dirty floors and degraded window and door frames? Restoring your property in time for the peak period will not only show your dedication to customer experience but improve the health and safety standards of your property too. Many leisure centres gain customers through word of mouth which is why providing a good impression is essential to the success of a centre. Simple maintenance like cleaning and repainting floors, walls and roofs will give the impression that you really care about quality. At GME, we specialise in painting and decorating in and around the Yorkshire area for a variety of commercial properties, like leisure centres. We are also able to carry out restoration work, in preparation for decorating. For more information on any of our services or if you’d like some advice on your property, call us today on 01924 723723.